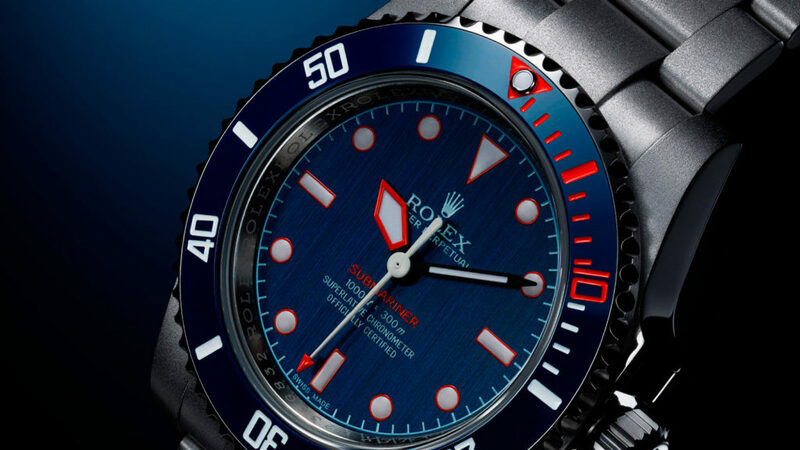 This custom Rolex Submariner ranks among the finest with a PVD-plated dial, 21-karat gold rotor, and a stunning dual tone case. 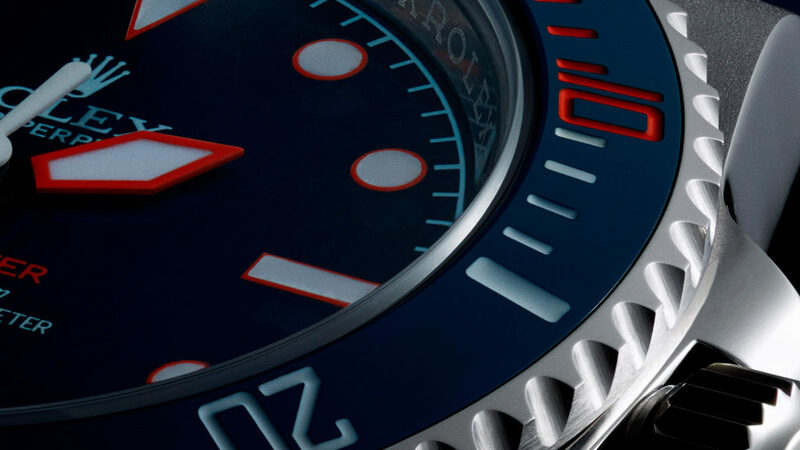 Combining the precision of traditional Swiss craftsmanship with the kind of cool that attracts celebrity artists such as Spike Lee and Lenny Kravitz, Artisans de Genève stands head and shoulders above its closest competitors in the world of custom Rolex watches. 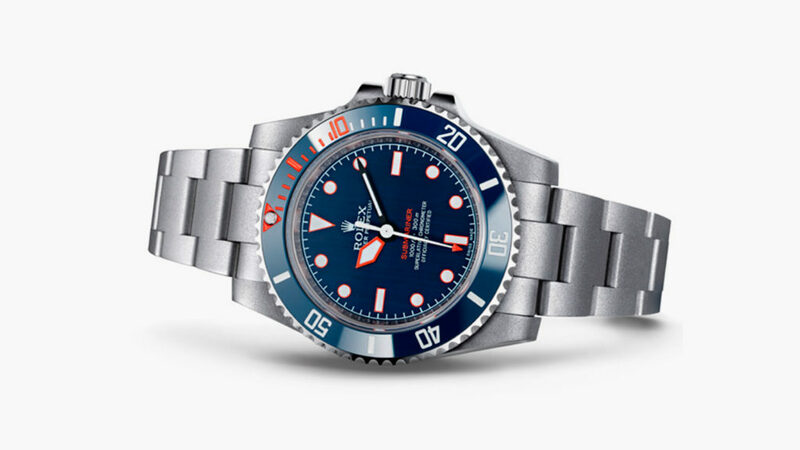 The company’s latest release, the Rough Matt Diver Rolex Submariner ranks among its finest with a PVD-plated dial and ceramic bezel of sea blue, lacquered hands that feature a domed orange finish, and modified 3130 movement enabled by a 21-karat gold rotor. 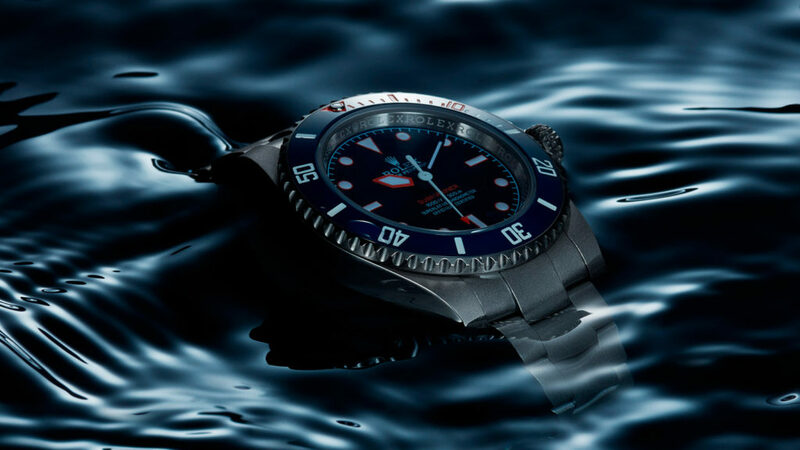 It retains all the core features of the base Submariner, like the 300m water resistance and unidirectional dive bezel. 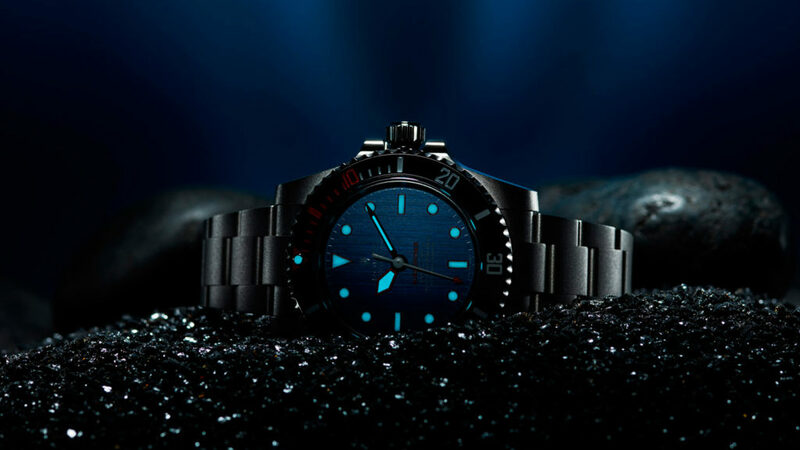 The real star of the show here, however, is all in this watch’s stainless steel case and bracelet. No matter if your finish of choice is glossy or sandblasted, you’ll love the unique textural mixture that the Rough Matt Diver has to offer. And there’s a good reason that you don’t see this kind of texture everyday. The exclusive dual tone matte and mirror polishing required to get this look requires the very highest of professional skill.